You may have just recently formed an LLC or are possibly considering this option for your business. As you are aware, there are often times important decisions within your organization that must be made. Important decisions regarding the operation and management of your LLC are made via votes cast by members which are also known as the business owners. These decisions are resolved using what is considered an LLC resolution. Resolutions are not required of LLC’s as they are of corporations. However, they can be extremely beneficial to the organization. How the resolution is voted upon is generally set up in the company’s articles of incorporation. This is the document that is filed with the secretary of state when you originally created your LLC. Within this document should not only be the day-to-day operations of your business, but also how your company will vote and resolve issues. Most companies use majority vote but there are other ways of voting. If you have an even number of members where there could be split votes, your LLC may have other strategies for decision resolution. 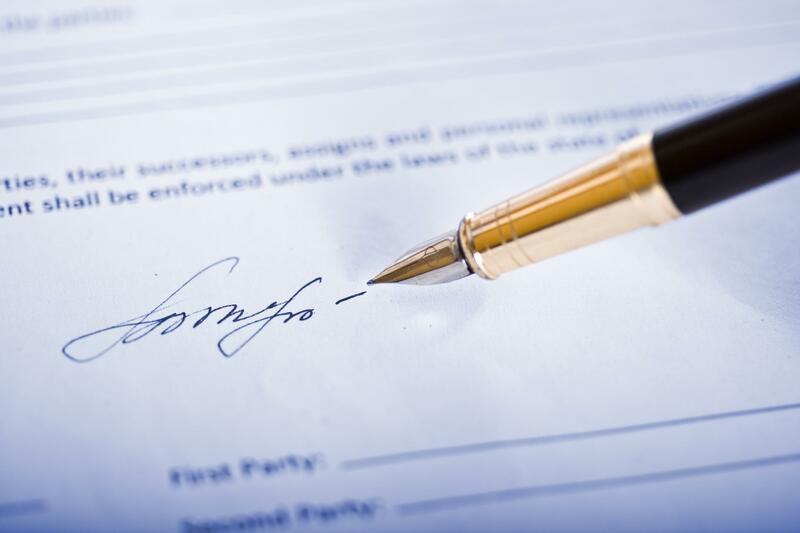 Signatures are very important on an LLC resolution. Dissenting members are not required to sign, but those who have agreed to whatever the issue in question should include a signature. Signatures are also good for any future disputes where it can be proven that a certain member agreed to move forward with whatever idea the resolution was presenting. If you are in the process of deciding whether to form an LLC, C or S corporation, browse our knowledge center and blog. If you have any questions about business incorporation, contact MaxFilings today. We are here to help guide you through this process!